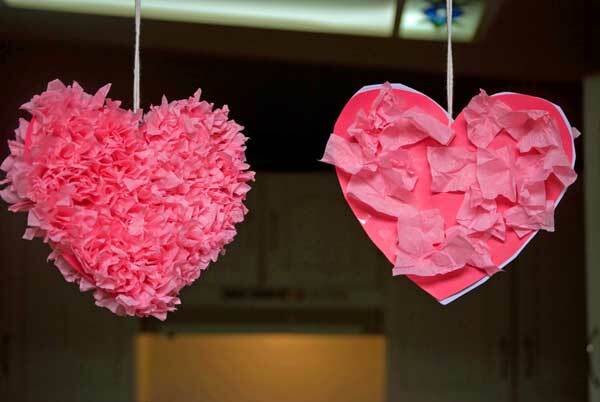 Join us for a fun and creative upcycling workshop to celebrate the loveliest day of the year! It’s free and open to all ages. We’re bringing in a local upcycler extraordinaire to share fun projects made using repurposed materials. 1:30 – 4:30pm at the 3rd Floor Program Room, 120 W. 14th St. North Vancouver. Do you have an event in North Vancouver that you'd like us to share?